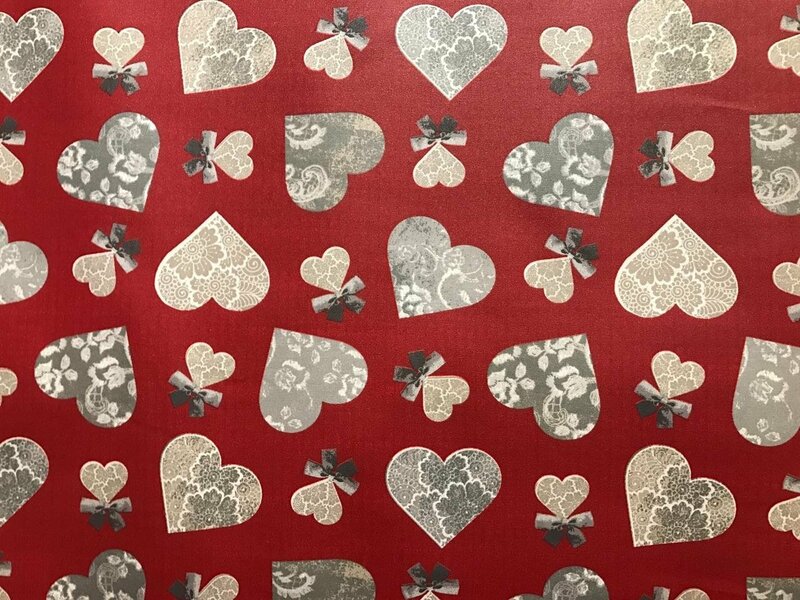 This fabric is covered with hearts that will make you feel loved. Acrylic coated cotton can be sponged clean or machine washed. Line dry. Perfect for tablecloths, outdoor cushions, aprons, bags, and more.